When it comes to how we think about conversion, it’s crucial to get both our doctrine and our practices right. 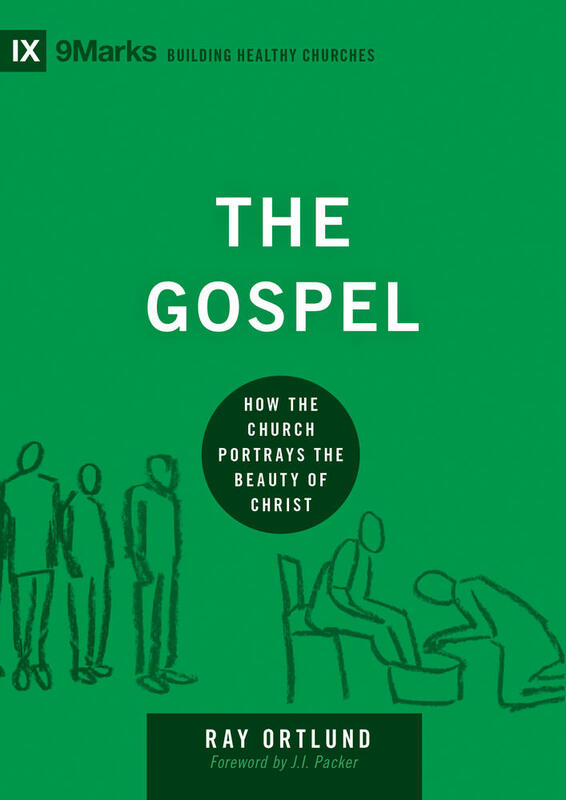 Churches should believe that God makes people radically new, not just nice, through conversion. But they should be able not only to write this out on paper, but also to live it out. What does that look like? It’s worth recognizing the powerful appeal of nice. Nicodemus and Pharisees like him believed that people entered the kingdom of God by being nice, which for them meant being a good Jew: keeping the Law of Moses, going to the temple, offering all the right sacrifices, and staying away from Gentiles. I’m not suggesting Nicodemus thought he was perfect. He probably knew he should be a better person. Perhaps that’s why he went to Jesus in the first place. But at the end of the day, moral righteousness was the standard to which he aspired. Nice people got into the kingdom. These days, there are lots of different kinds of nice. There’s the polite but detached tolerance of “live and let live” nice. There’s the socially conscious and politically engaged nice. There’s religious nice in many different denominational and faith-community forms. There’s “spiritual but not religious” nice. There’s even what’s known in my town as “Portland nice,” a sort of non-confrontational, “let’s not make anyone feel uncomfortable, even though we’re silently judging and dismissing you in our minds” nice. But for all the different kinds of nice, the appeal of nice hasn’t changed much in the last two thousand years. To be a nice person, a good person, a person who’s becoming a better person, is to feel good about yourself. 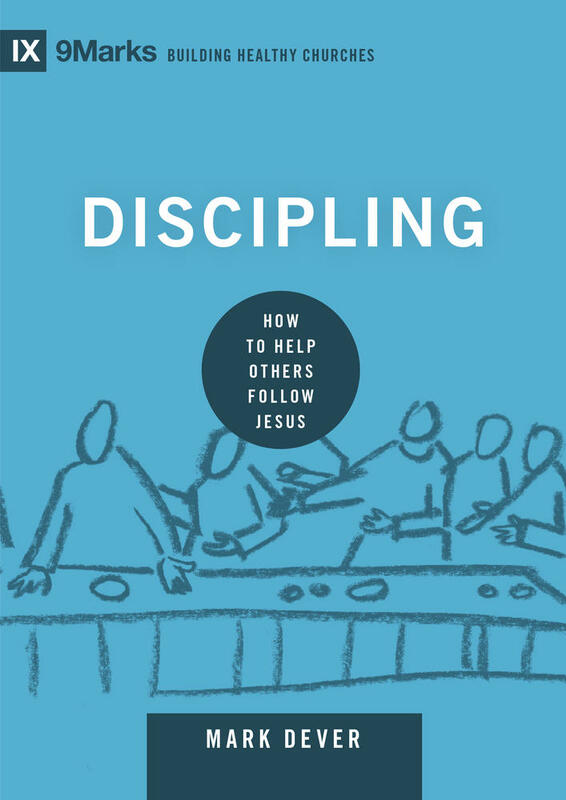 It’s that appeal of moral self-commendation that binds our modern variations together into a common religious program that Nicodemus would have recognized (see Luke 10:25–29). Nice allows you to commend yourself to others, and maybe even to God. Nice gives you the means of self-justification and the ability to vindicate your life to whoever is asking. That’s appealing. The appeal of nice is always based on three ideas: an optimistic view of human beings, a domesticated view of God, and a view of religion as a means of moral self-reform. Fundamentally, Nicodemus assumes that he is able to do whatever he needs to do in order to vindicate himself to God. He assumes that God is the kind of God that will be pleased with his best efforts, and he assumes that the point of religion is to help him become a better person. This is how nice works. God wants me to be good. I’m able to be good. Religion will help. The appeal of nice is . . . that it panders to our prideful desire to justify ourselves. No churches ever explicitly teach the religion of nice. In fact, they typically teach the exact opposite. But those same churches are filled with people who believe that God will accept them based on how good they’ve been. I’ve heard it on too many living rooms couches and nursing home beds. Not perfect—no one ever says that—but good enough. Can you relate to Nicodemus? I can. When I was a young college student, I began to worry that God wouldn’t accept me. So I started a little conversation with God: “God, I will quit drinking. God, I’ll start reading my Bible and going to church more often. So please don’t send me to hell, but let me into heaven.” Nicodemus and I had the same assumptions. I can be good. God will be impressed. Religion will help. This wasn’t the prayer of a pagan. It was the prayer of someone who’d grown up in the church, who’d heard the gospel countless times, and who believed he was a Christian. Yet the religion of nice corresponded to what my heart—like every fallen heart—desired. I wanted to be able to justify myself. And nice was the way to do it. My point is this: the appeal of nice is not only that it panders to our prideful desire to justify ourselves, it also dispenses with the need to justify ourselves to God altogether. It substitutes feeling good about myself for being in right relationship with God and neighbor. It numbs my sense of guilt, soothes my anxious insecurity, and promotes the illusion that I am in control of my own fate on judgment day. We condemn the world’s sin more than our own. We put sins in a hierarchy, and tolerate some sins (especially our own) more than others. In church, we sing songs and pray prayers of praise, not songs and prayers of confession. 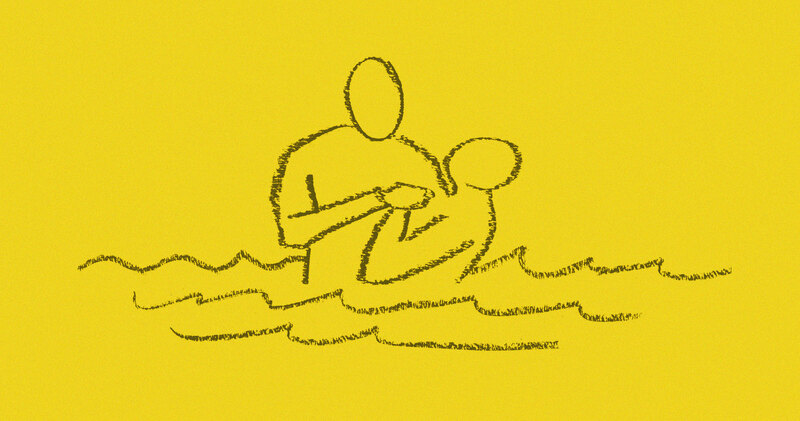 Perhaps the main way we teach nice is how we present Christ. We commend Christ and the gospel as a method of self-improvement. It’s not that we fail to talk about the cross or even sin. It’s that sin is presented as a problem primarily for how it messes up our lives and relationships and gets in the way of our goals. And Jesus Christ is presented as the one who will change all that. We tell people that Jesus will make a difference in their marriages and in their parenting. Jesus will bring love, joy, and peace to their home. Jesus will give them renewed purpose at work. Come to Jesus, and he will make a difference in your life. Jesus, of course, does make a difference in the lives of believers. It’s just not the difference of a better life now in all the ways we might want. After all, what did Jesus say? “If anyone would come after me, let him deny himself and take up his cross and follow me” (Matt. 16:24). That means Jesus might make a difference in your marriage by giving you the grace to persevere with a spouse who no longer loves you. He might bring love, joy, and peace to your home by making you an agent rather than a recipient of those things. He might give you renewed purpose at work by changing your attitude rather than your job description. When we present Jesus as the solution to our self-diagnosed problems, many on the outside of church aren’t convinced. They don’t stop playing the game of nice. They just don’t see the need to play the game at church nor evidence that we play it better than they do. 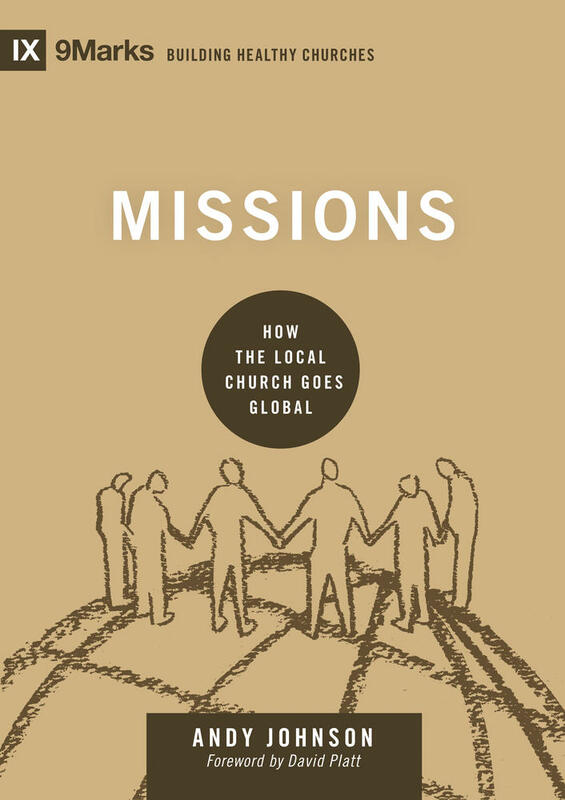 This book explains the relationship between what we believe about how people are saved and our approach to sharing the gospel in the context of the local church. Meanwhile, people inside the church are confused as to what biblical Christianity is in the first place. So many of us learned the message of nice in churches that introduced us to a Jesus who promised to improve us, not a Jesus who calls his followers to die to themselves; these churches taught us to be nice without making sure we were new. I fear this is why so many of my friends’ children have walked away from Christianity. They haven’t given up on nice. They’ve simply discovered that they don’t need Jesus to be nice. A radical change must occur in us. But the word that the Bible never uses to describe what Jesus is talking about is reformation. You might reform a church, but not a dead heart. 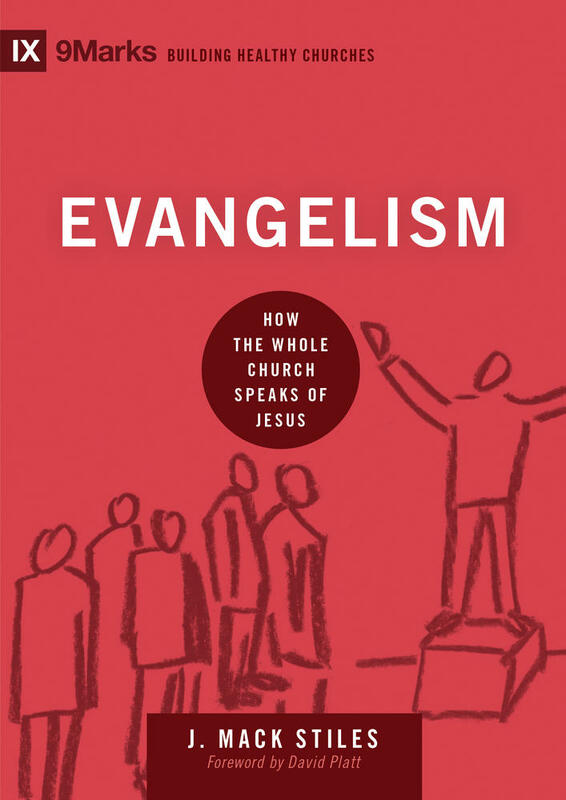 The personal change that Jesus says we need goes much deeper; it reaches down to our very nature. According to Scripture, God made us to worship him, to love him, and to find in him our deepest satisfaction. That was our nature as he originally created it. But when our first parents decided to rebel against God, they didn’t just break a rule, they corrupted their nature. Theologians call this “original sin,” and we have all inherited it. Created with a nature to love God, we now have a nature that is bent in on loving self. From birth, Paul says, we are dead in our sins, and walk in the passions of our flesh (Eph. 2:1–3). It’s like dead men walking. This is why nice doesn’t work. We must be made new. 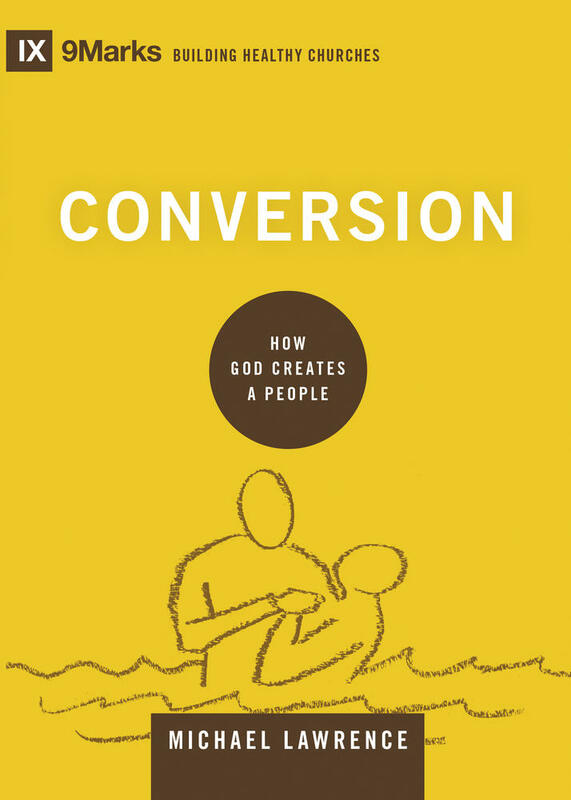 This article is adapted from Conversion: How God Creates a People by Michael Lawrence.